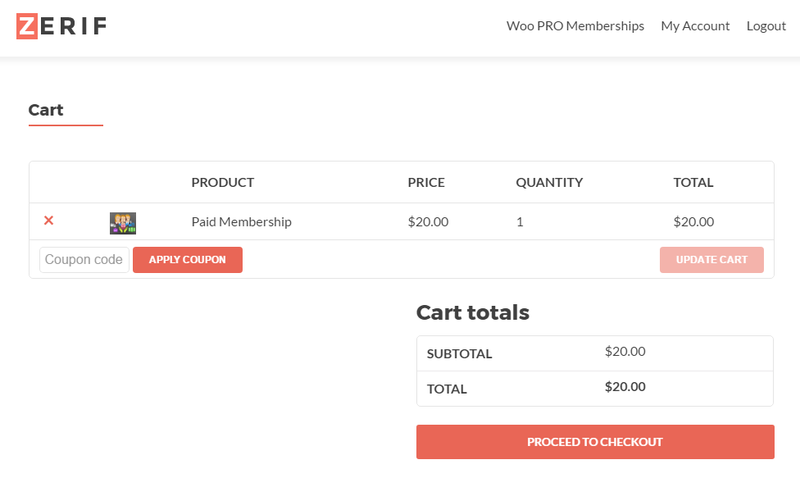 WooCommerce Membership Made Easy – Memberships module allows you to restrict your site content based on membership levels. 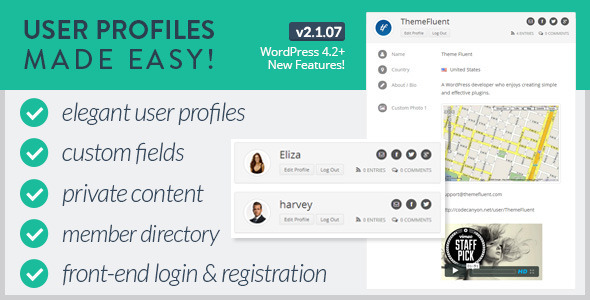 Now you can manage different content restrictions for different users with the same WordPress user role. 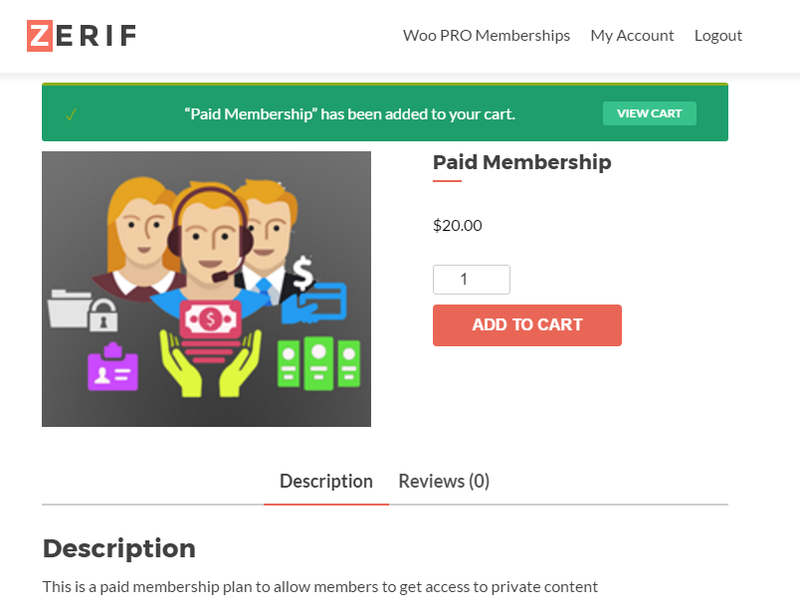 Also you have the ability to sell premium memberships with Woocommerce. 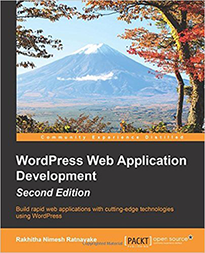 Let’s look at the complete feature list of this module. 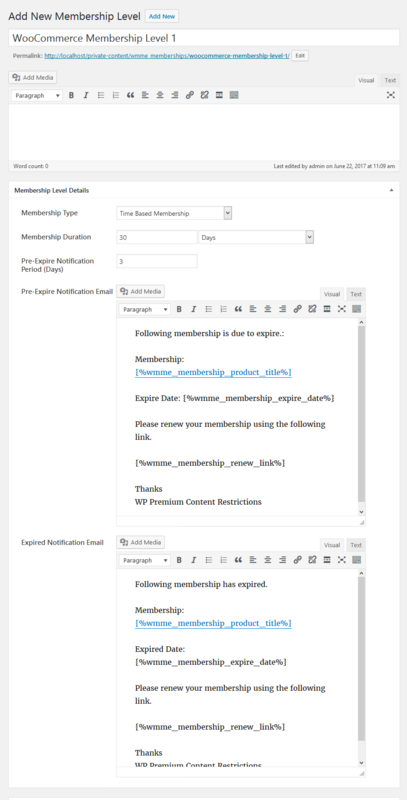 Once plugin is activated, you will see a menu item on the left menu called Membership Levels with a sub menu item Add New. Click Add New menu to add a new membership level as shown in the following screenshot. We have created membership levels and assigned membership levels manually to necessary users. Now, we can add content restrictions based on these membership levels. 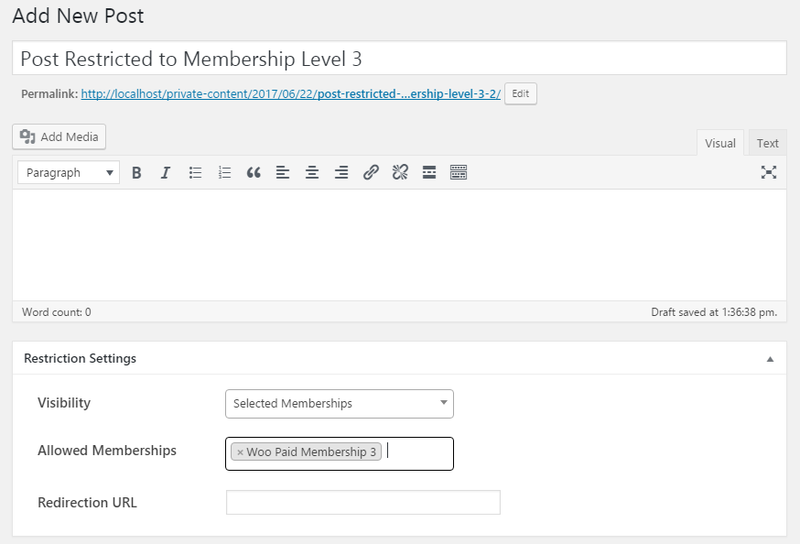 Create a new WordPress post and go to Restriction Settings section of post edit screen. 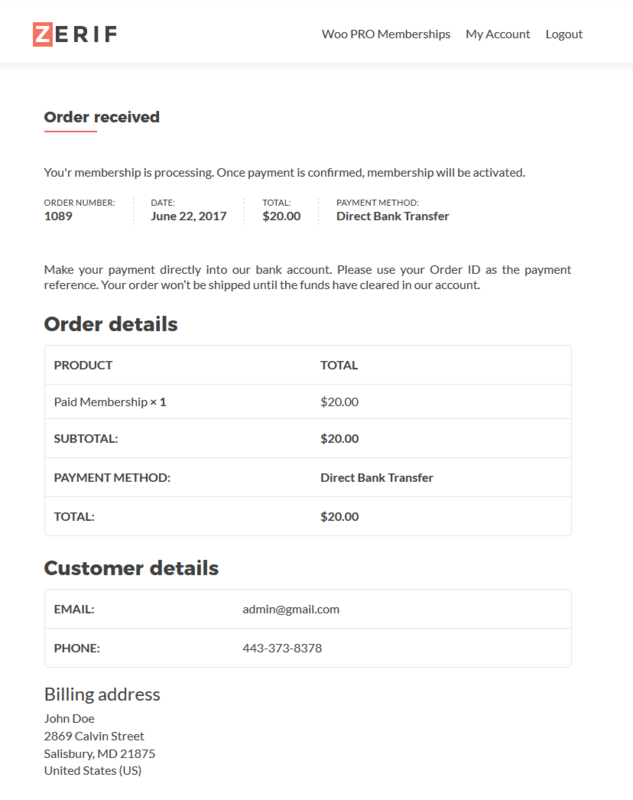 Choose Selected Memberships for the Visibility setting and you will get a new field called Allowed Memberships as shown in the following screenshot. You can add the Product Title, Description, Categories, Product Image, Product Image Gallery and Product Tags according to your preferences. 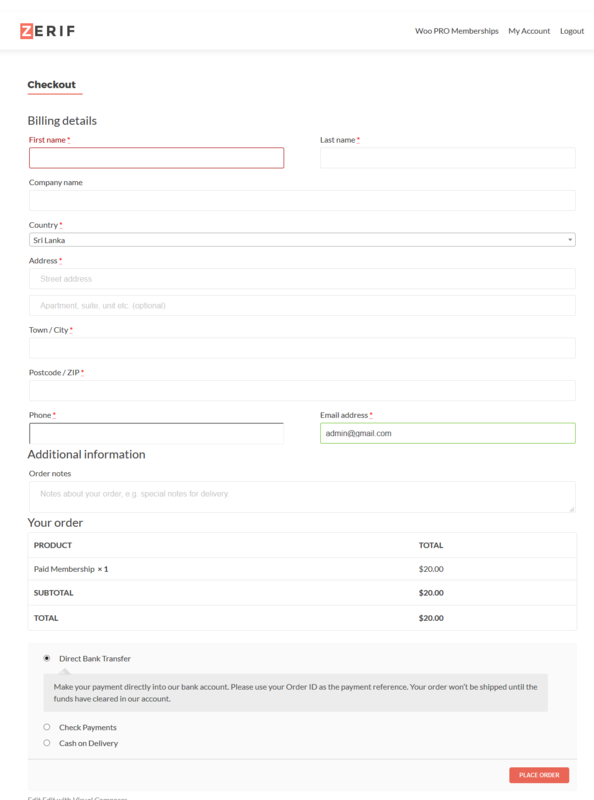 Then we have to specify this product as a WMME Membership product and separate it from other products on your site. 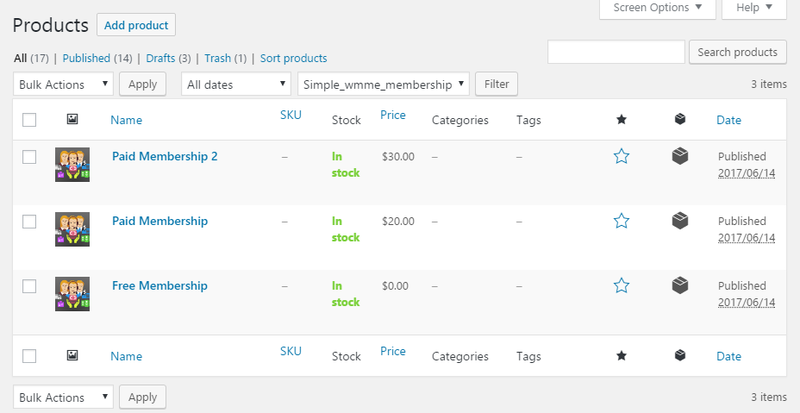 Go to Product Data dropdown and change Simple Product to WMME Membership. Now your Product Data section will be changed similar to following screen. Now, we are ready to configure the plugin. 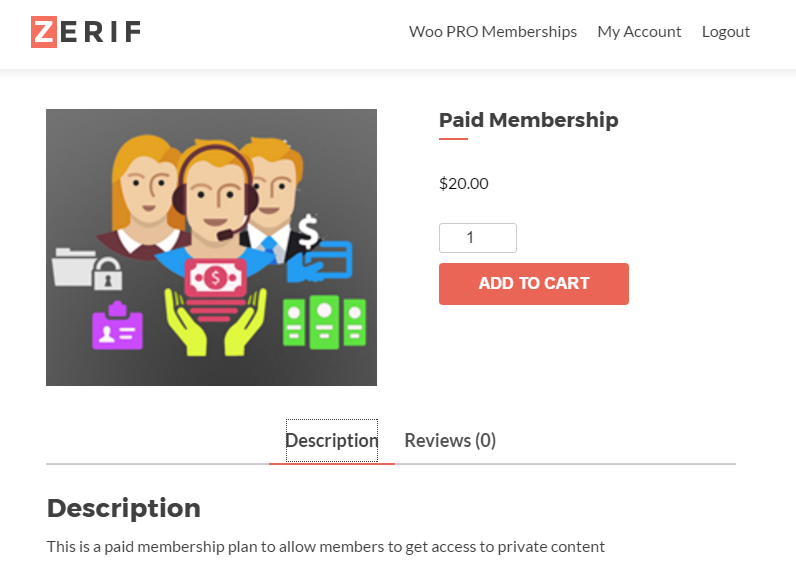 Once plugin is installed and activated, you can access the membership settings using Woo Membership Made Easy -> Membership Settings in the left menu. Following screenshot previews the membership settings section. Finally, you have to select the page we created in the previous section as the Membership Purchase Page and save the settings. 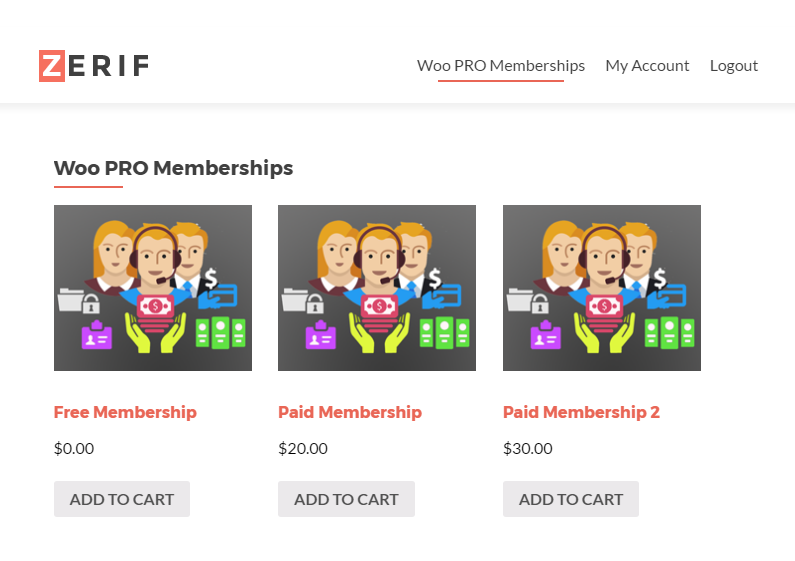 Now, we are ready to sell memberships with WooCommerce Membership Made Easy.